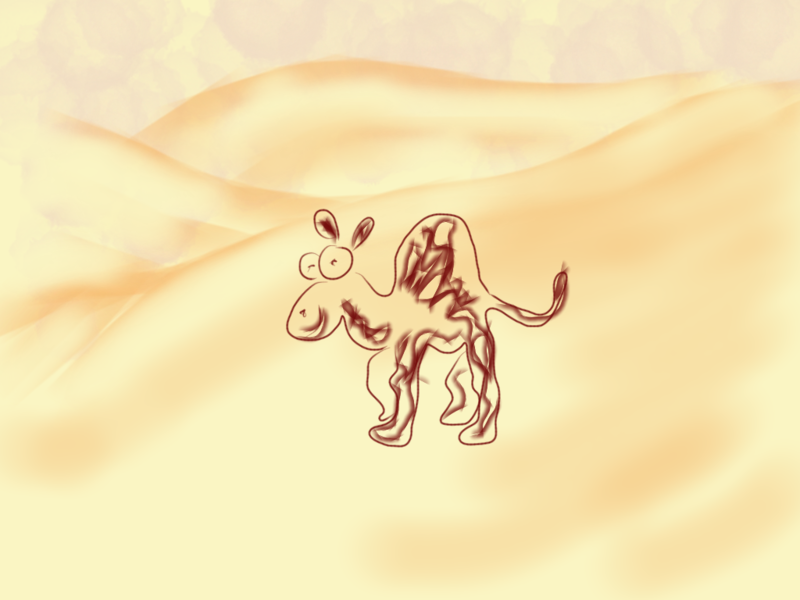 with the sound of Camels….? Our Buxton Festival Fringe concert is approaching fast, and the programme is starting to take shape. Currently that shape is at least twice as long as it needs to be, so we spent much of the last rehearsal running through some of the possibilities and awarding marks out of 10. There’s still a bit of sifting and sorting to be done, but a few things are already more or less certain to be on the programme on July 19th. Our in-house arrangers have been busy again, so there are likely to be at least a couple of new arrangements from them. We have some new classical (if not Classical) arrangements, including music by Debussy and Delibes. And of course the camels in ‘The Sheik of Araby‘ proved very popular last year, so they’ll be back again, this year joined by a new arrangement of songs from ‘The Sound of Music’ by renowned saxophone arranger, teacher, repairman and all-round single-reed expert Don Ashton. As usual it will be an eclectic mix!